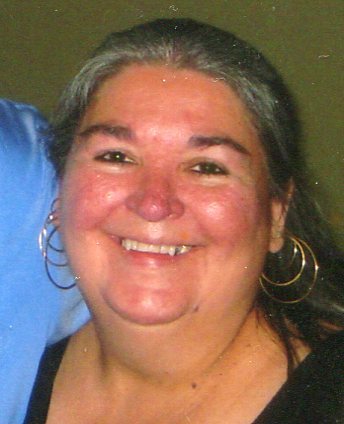 Vickie Lynn (Lincoln) Graves, 64, of Loves Park, passed away August 28, 2018 at the Loyola Hospital in Maywood, Illinois from a long illness. She was born on June 1, 1954, the daughter of Freddie and Pearlie Lincoln in Corning, Arkansas. Survivors include her two sons, Jonathan Christian and James (Sidney) Graves; three granddaughters; three brothers; three sisters and many nieces and nephews. A memorial party will be held at 12:00 p.m. on Saturday, September 22, 2018 at Alpine Park, 950 S. Alpine Road, Rockford, IL in shelter 2.